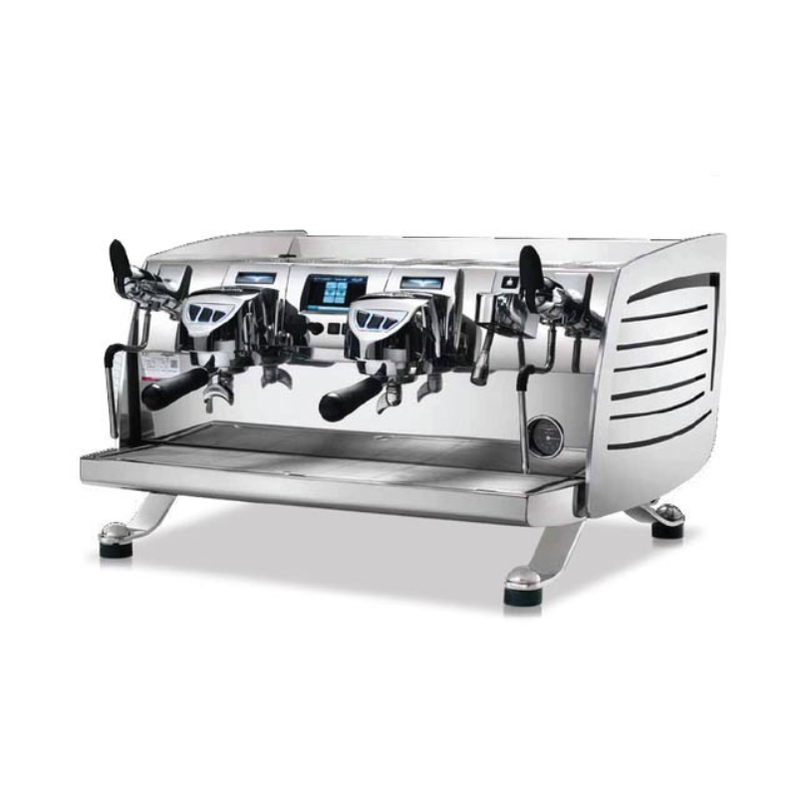 We offer an opportunity to take advantage of some discounts on our Victoria Arduino cafe coffee machines Australia, Brisbane, Sydney, Melbourne, Perth. Call Us Today! 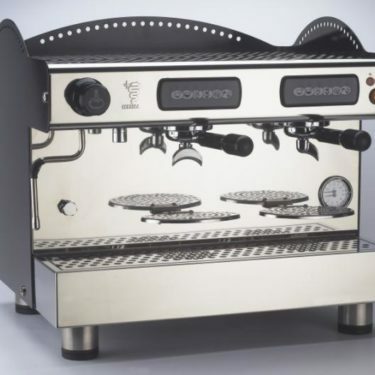 We sell the beautifully made robust brands like Bezzera, La Marzocco, Expobar, Rancilio, Mazzer Wega all arguably the worlds most respected names in coffee since 1901. Which confirms you world class quality with all these new commercial coffee machines . FREE SHIPPING! Brisbane, Sydney, Melbourne, Adelaide, Perth, Australia wide. 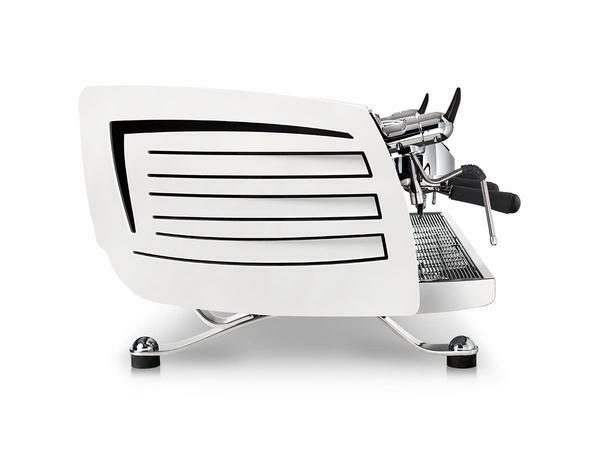 Either pre-sale or post you are welcome to call within trading hours for support on any new commercial coffee machine. 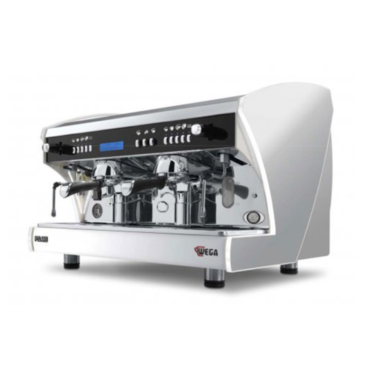 We have knowledgeable staff people in all areas of the commercial coffee machine market. Enjoy the reassurance of quality New Commercial Coffee Machines Brisbane Sydney Melbourne Australia and invest in your future today!